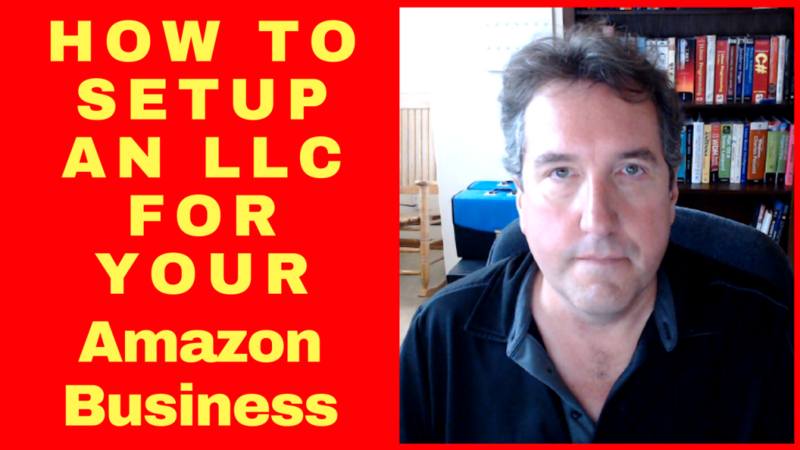 In this video, I am going to show you how to set up a single member LLC or Limited Liability Company for your Amazon FBA business in 2018. I will show you the process by example by setting up an LLC in the state of Ohio. The process of setting up an LLC in your state will be similar as most states now allow online filing of your articles of organization. I also give a warning about using your LLC business name as your Amazon store name. This video will help you save $149 in setting up your LLC by not using LegalZoom and just completing the form yourself.